MANILA — The Department of Interior and Local Government (DILG) is again warning the public of scammers and extortionists promising bogus officer-in-charge (OIC) appointments in barangays using the name of President Rodrigo Duterte, DILG, and the federalism campaign. 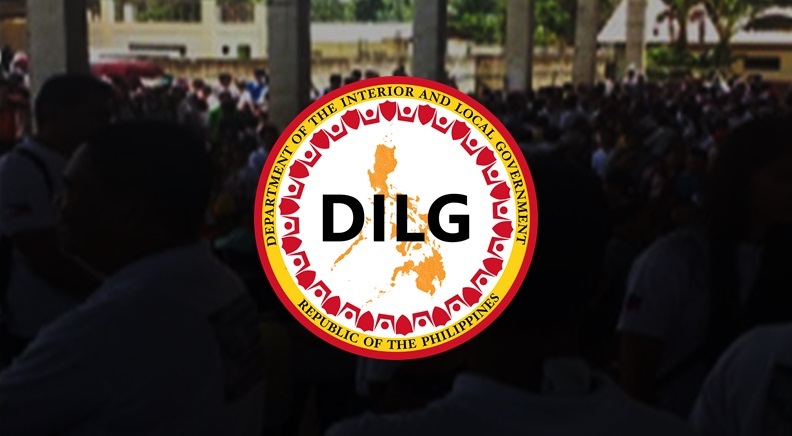 DILG Assistant Secretary and Spokesman Jonathan Malaya said there is absolutely no truth to the claim of OIC appointments, especially now that the barangay and Sangguniang Kabataan (SK) elections are officially proceeding as scheduled in May. The barangay and SK elections will be held on May 14, 2018. “The Senate has shut the door to any postponement, so our barangay officials should worry about reelection in May rather than allowing themselves to be victimized by these unscrupulous individuals,” Malaya said. He said DILG OIC Secretary Eduardo M. Año had directed the Philippine National Police (PNP) to be on the lookout for scammers and immediately file the necessary charges against them before more people are victimized. 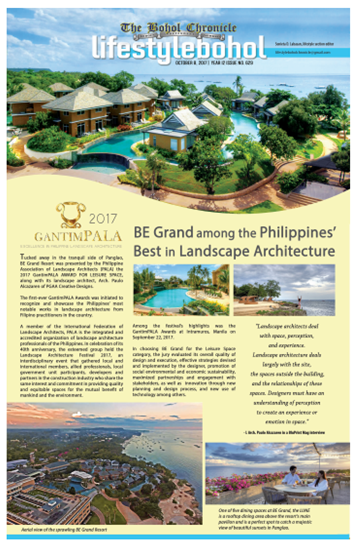 He urged concerned groups, offices, and local officials to get in touch with the office of Malaya, who heads the DILG Center for Federalism and Constitutional Reform at (02) 8763454 local no. 3801 or 3802 or with the Local Government Academy at (02) 6389649 or 6341906. The PNP has so far arrested two alleged scammers in Laguna and in Bohol this month for extortion in the guise of the federalism campaign. “We’re happy that the PNP has arrested the alleged head of the group, People’s Congress, who for months now has been reported going around the different provinces victimizing local folks who were made to believe that they will be appointed as barangay or local government official if the Barangay election will be postponed or if federalism in the country will be implemented or be plaved under a revolutionary government,” Malaya said. He said all DILG field offices should be vigilant and report any similar illegal activity to the PNP.